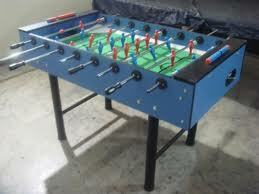 DELHI TABLE SOCCER ASSOCIATION AND PROMOTER is an affiliated Unit of Federation of Table Soccer India. 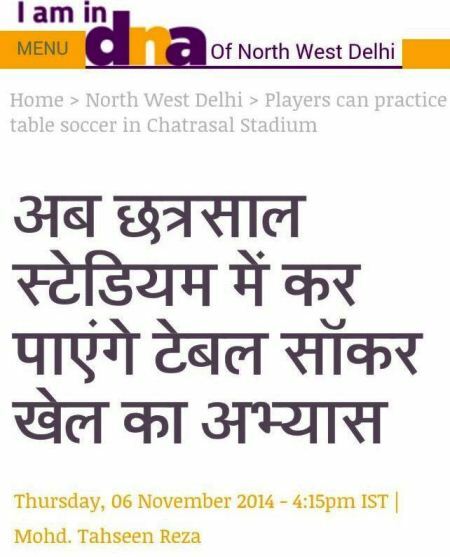 Table Soccer game in Delhi was formed by a group of like minded people Nearly after nine years, we have been promoting the game of Table Soccer in schools, institutions & clubs around Delhi by Delhi Table Soccer Association & Promoter (R). 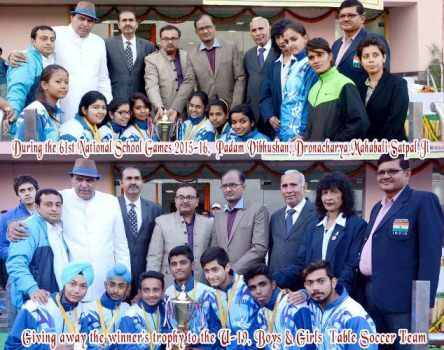 Our students have won many laurels in India and Abroad & at regional , District and International levels. Recently we organized the Delhi Championship at Happy Model School, Janak Puri which was a huge success. 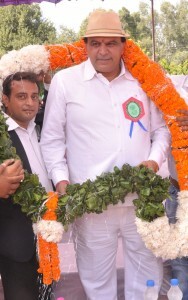 Cheif guest for the event was Padam Bhushan, Padamshree, Droynacharya, Mahabali Satpal ji, President SGFI, Ex. Addl. Director – Education (Sports) , Govt of Delhi.